Since the nullification of the presidential election in Kenya, a lot of attention has been shifted to the role of technology, which is said to have contributed to the fraudulent results. The proceedings in the Supreme Court challenging the announcement of President Uhuru Kenyatta as the winner of the August 8th General elections highlighted a lack of knowledge in implementing technology according to the prescribed law. The Kenyan law provides for the use of technology to identify voters through a biometric system and then to transmit results from polling stations. The success of the nullification of the presidential results was partially supported by lack of adherence to the set out regulations. Such malpractice can haunt a business to its detriment. It is a reality that businesses are interacting with technology in every facet of their day-to-day tasks. 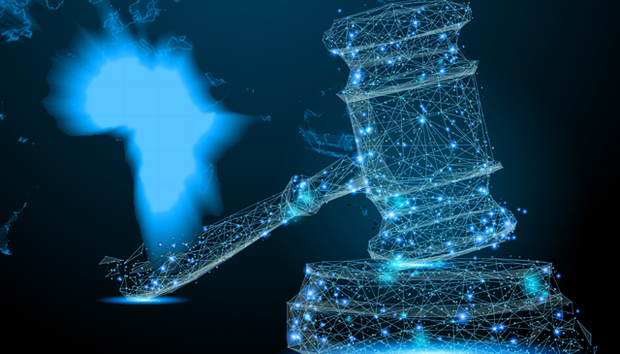 Yet many entities lack an understanding of the connection between technology and the law. Some of the potential questions an organisation needs to ask are: Is open software completely free for commercial use? Who holds the rights to the use of a particular piece of software? How do I get to understand the various open source software licenses? What does the law state on technology use in my jurisdiction? Is my new innovative idea, infringing on any human rights? What do I do with customer personal information sitting in my servers? These questions can no longer be ignored.